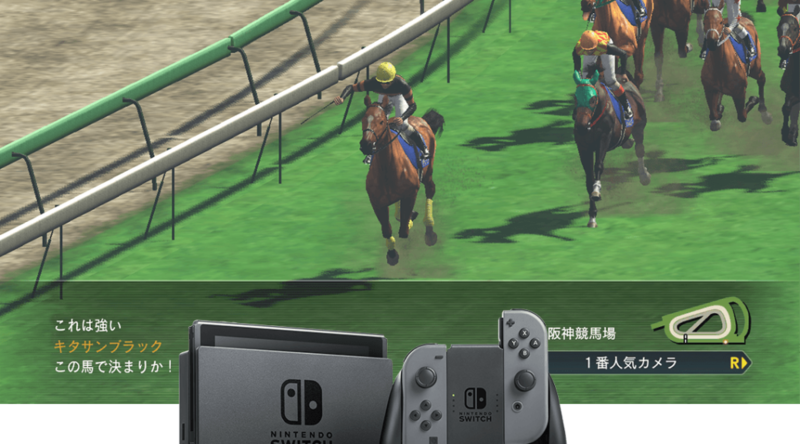 Two horse games are coming from Koei Tecmo to Nintendo Switch this September. Winning Post 8 2017, a horse racing game, and Champion Jockey Special, a horse jockey game, will release together on September 14, 2017. The save data of both games are compatible with each other. For example, you can bring a horse from Champion Jockey Special into Winning Post 8 2017. There’s no word on localization for either game yet, but we’ll keep you updated if it happens. Americas eShop Update: ARMS, Miitopia demo, and more!